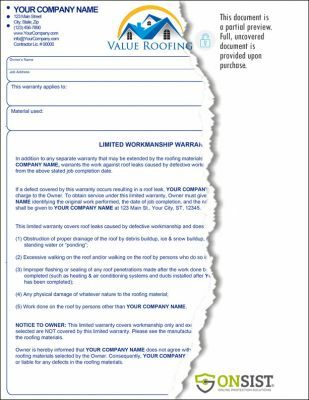 This is a roofer's limited Workmanship Warranty to provide at the end of your your roofing repairs or roof replacement jobs. 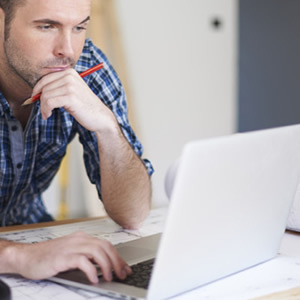 It gives the homeowner assurance that you will be there in the event a problem is found to be the result of installation or workmanship error. Give you customer peace of mind. Can be fully customized and personalized with your business name, address and business logo, edit the warranty terms to fit your needs, fully editable using Microsoft Word, non fillable PDF files are also included. 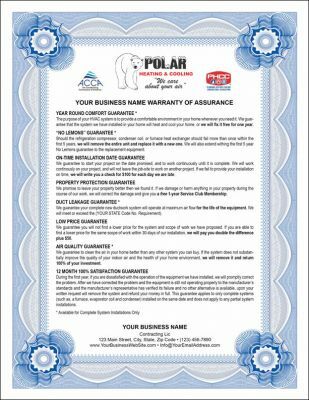 An all purpose workmanship warranty certificate for HVAC, plumbing, electrical, cleaning, kitchen remodeling, pest control, painting jobs, flooring, carpeting and may be used by just about any other home improvement trade. Very simple to modify and to change warranty terms. Useful to put trust in your jobs and provide to your customer with a detailed industry standard workmanship warranty certificate upon job/project completion. 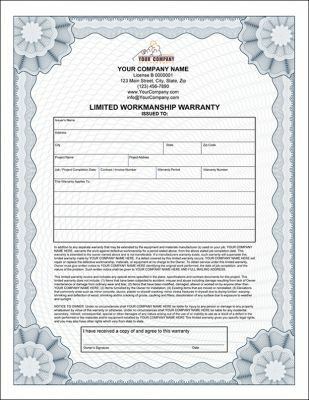 An all purpose warranty certificate for HVAC, plumbing, electrical, cleaning, kitchen remodeling, pest control, painting jobs, flooring, carpeting and may be used by just about any other home remodeling trade. Very simple to modify and to change warranty terms. 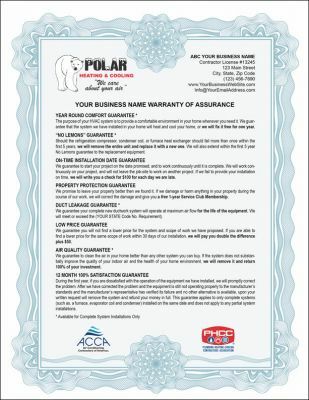 An all purpose warranty certificate for hvac, plumbing, electrical and can be used with most other type of trades.